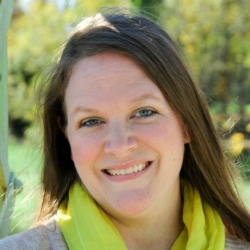 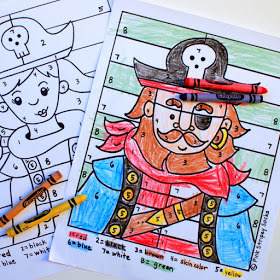 I am always looking for fun and creative ways to get my kids excited about creative writing. 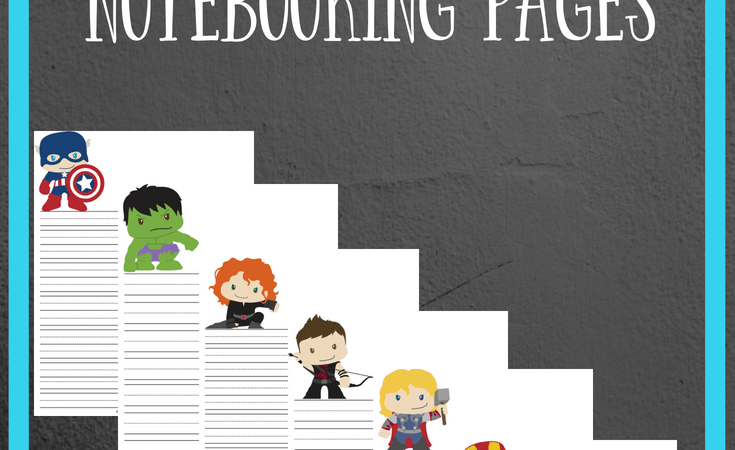 If your kids love the Avengers, they are sure to have fun with these Avengers Themed Notebooking Pages from Outmatched Mama. 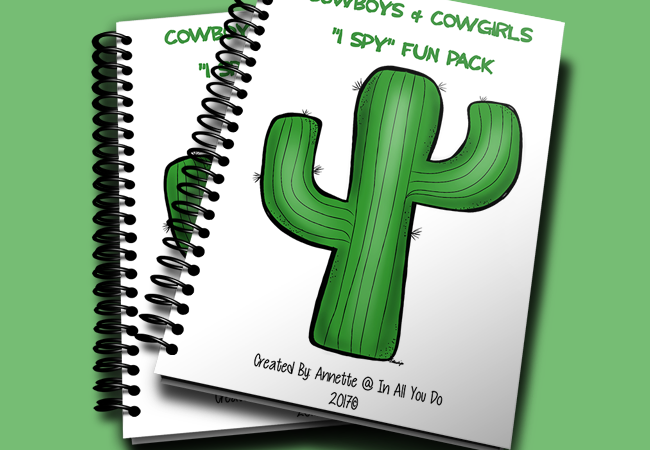 HEAD OVER NOW TO DOWNLOAD YOUR SET TODAY! 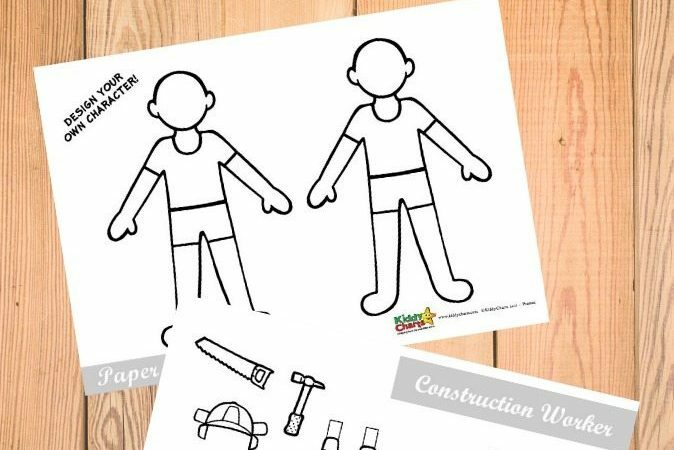 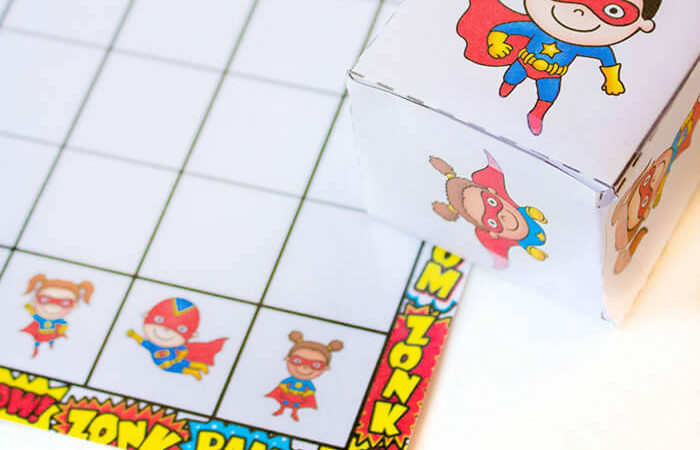 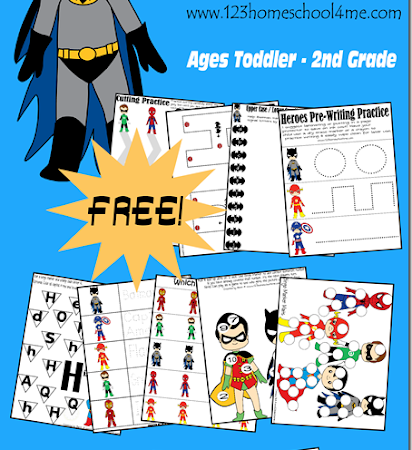 This is a super fun and wonderful printable superhero sketch booklet. 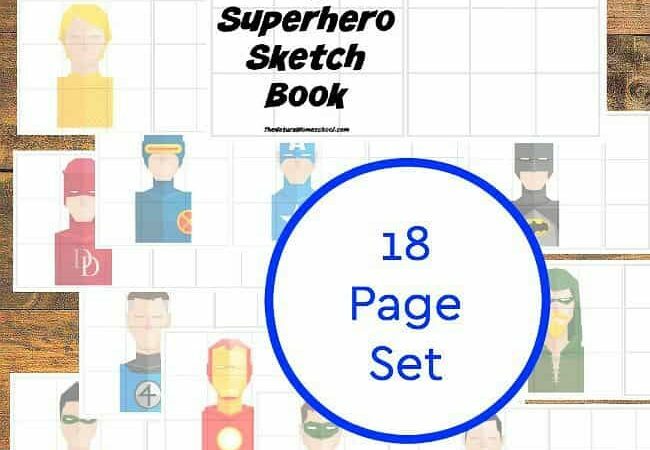 Kids will love learning to sketch their favorite superheroes. 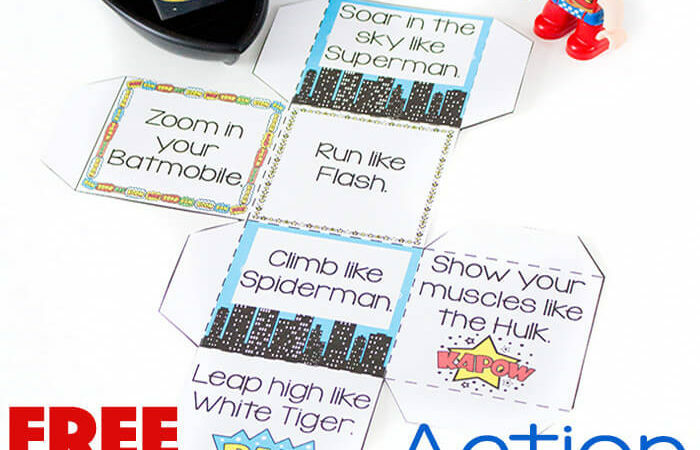 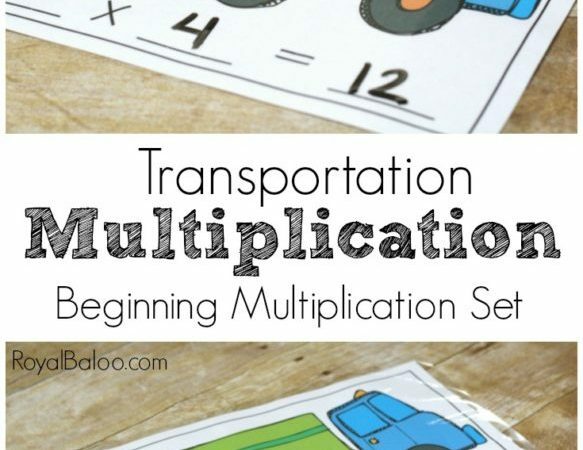 There are 18 pages in this fun pack from The Natural Homeschool. 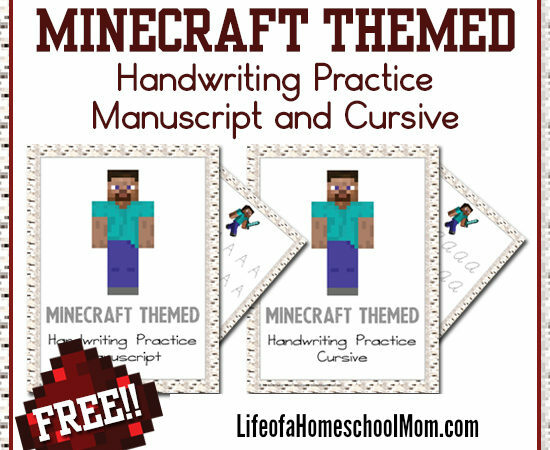 GO HERE TO GET YOUR DOWNLOAD TODAY!